Bathurst City Centre has launched its Winter Appeal and selected Veritas House as the recipient of its campaign. 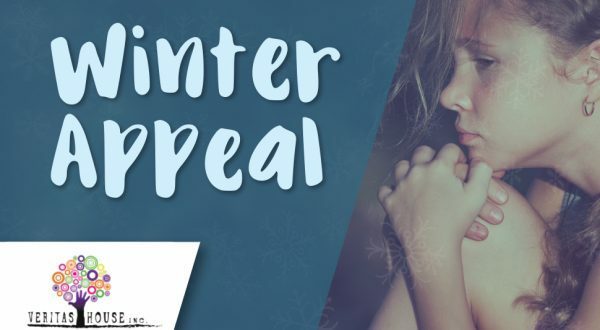 Throughout the month of July, Bathurst City Centre is accepting donations of non-perishable food items, toiletries, hygiene products, jumpers, blankets, shoes, socks, scarves and woollen gloves at the collection point located next to The Reject Shop. All of the items received will assist local children, young people and families who are supported by Veritas. Bathurst City Centre (commonly known as ‘the new shopping centre’) is located at 210 Howick Street, Bathurst.